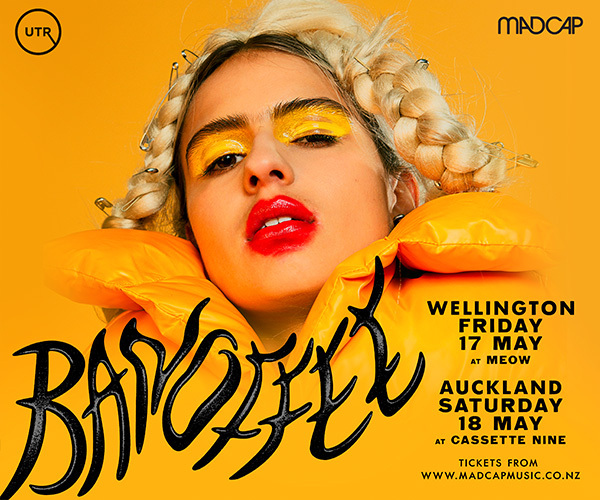 New Zealands biggest Multi-Cultural Hip Hop and R&B concert is coming to town! 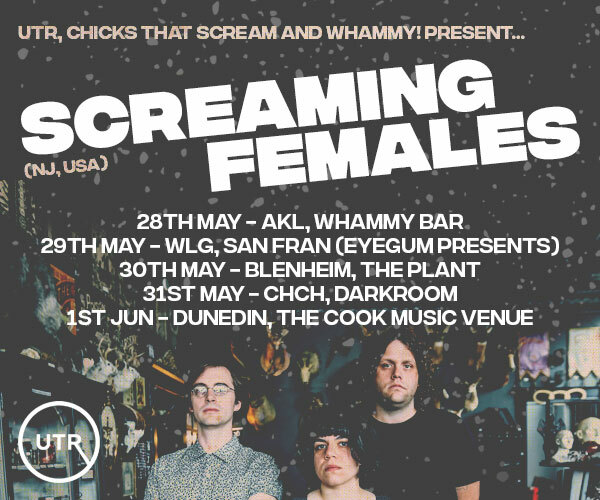 Come along and join the entertainment as New Zealands biggest and talented multi-cultural hip hop and R&B artists hit the stage! Performers include: INEFFA CREW, KNZ Bank, Yega Gang, Museum Collective, gre gory, Lugh, and Kovic Red. 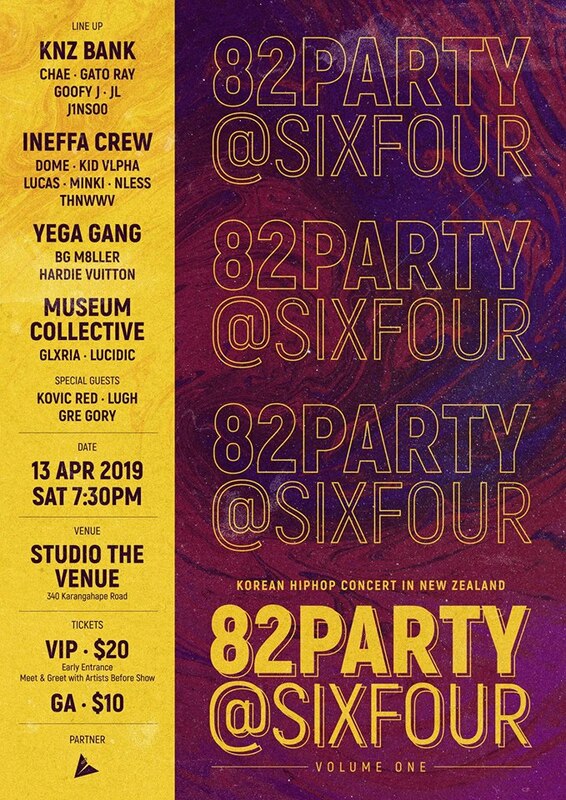 82PARTY@SIXFOUR will be held at Studio the Venue (340 Karangahape Rd, Newton, Auckland 1010) on Saturday the 13th of April, where doors will open at 6:30PM for General Admission ticket holders and 6:00PM for Meet and Greet ticket holders. The show will kick off at 7:00PM and will last for around 3 hours! Tickets are very cheap and affordable, where General Admission tickets are $10 and VIP tickets are $20, including a Meet and Greet with all the artists and an early entrance access.